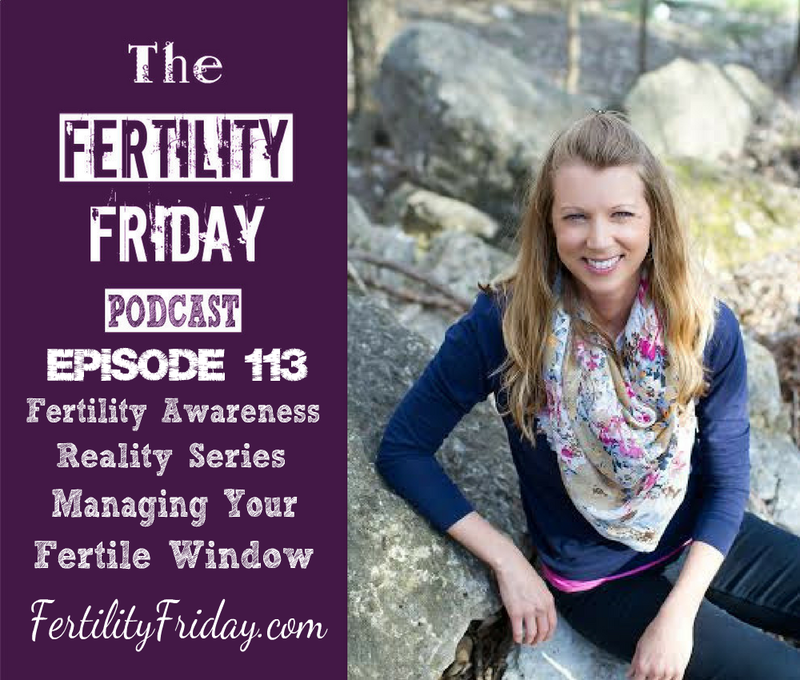 This is the fifth episode in my new Fertility Awareness Reality Series! I share the work that I do with clients “on air” with you in these special episodes where I am hosting live mini-sessions with women who I have worked with. In today’s episode, I interview Sarah. Sarah was a member of my previous Fertility Friday Group Program and wanted to be part of this series hoping that her story of using hormonal contraceptives and eventually conceiving using holistic approaches may give hope and/or inspiration to others. I’m very honored to be joined on this call by my mentor, and previous guest, Rose Yewchuck. Rose is a Justisse Holistic Reproductive Health Practitioner (HRHP) and Justisse HRHP Educator. You can connect with Rose on her website. What is Hypothalamic Amenorrhea and can it factor into your cycle? Why can knowing your body, and your cycle, sometimes cause issues with charting? Is the fertile shift in a cycle subtle or obvious? Is withdrawal a legitimate pregnancy prevention method and how should it be marked when charting? Can lubricants, and even coconut oil, have a negative impact on conceiving?